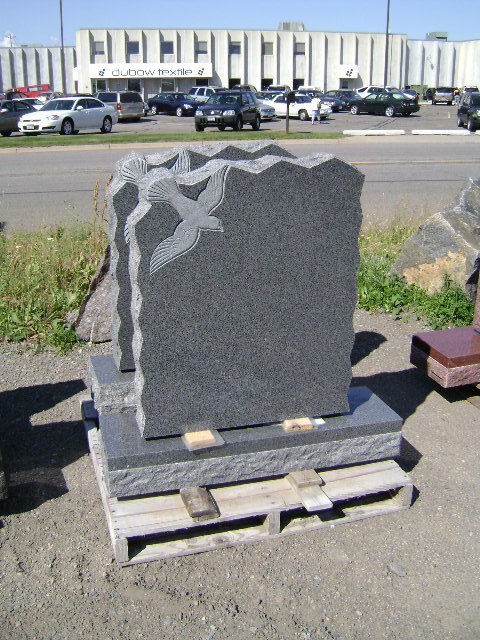 Choosing a memorial for you and your family is an important, personal decision. You can choose from the examples offered here, or, one of our professional memorial counselors will assist you in determining the most appropriate form of memorialization for your family. 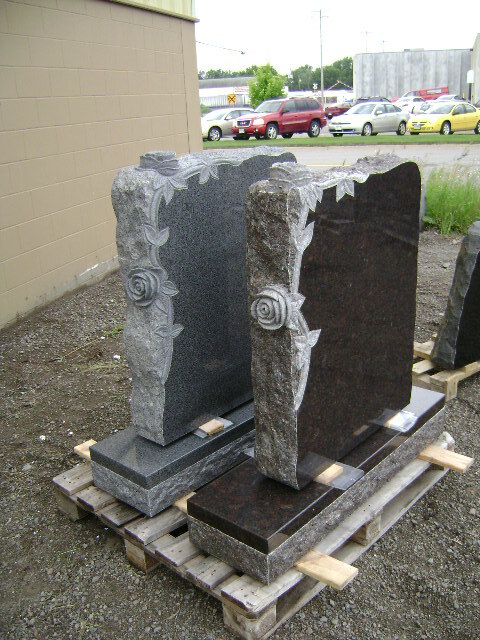 We have different styles to choose from including bronze grave markers and many different sizes and shapes of granite monuments. Your family memorialized with eternal dignity. 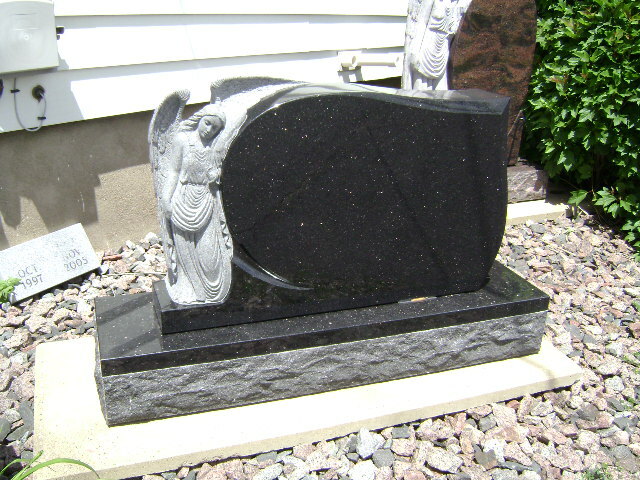 Feel free to check out these other monument dealers.